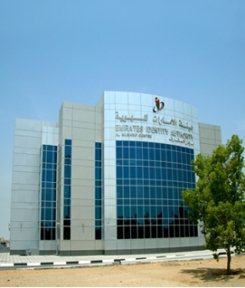 The 3-story building was constructed to be the Mushrif Centre of the Emirates Identity Authority. Challenge in focus: Completion in 6 months was the main requirement of this fast-track project. Mission accomplished.